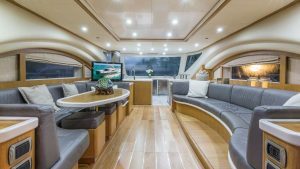 The PowerCat is a very unique vessel offering huge advantages over similar sized yachts in spaciousness & fuel efficiency, all wrapped in a beautiful exterior. 3 staterooms sleep 6 guests. Lots of room for sunbathing and entertaining. 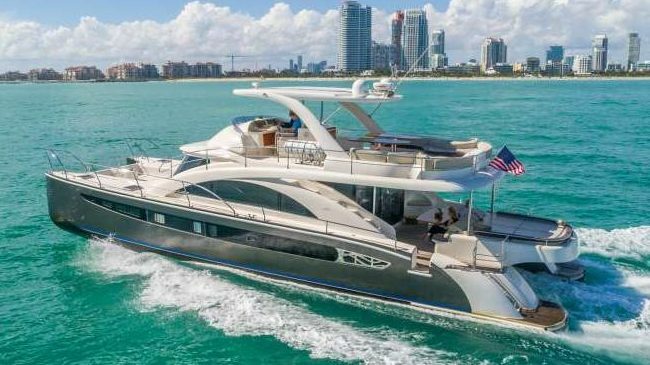 Shallow draft and very fuel efficient, perfect for Bahamas! Fun and very experienced captain and crew!